Outlook – Mithali Raj on Tuesday slammed Committee of Administrators member Diana Edulji and coach Ramesh Powar, saying the two are biased against her and have tried to “destroy” her. 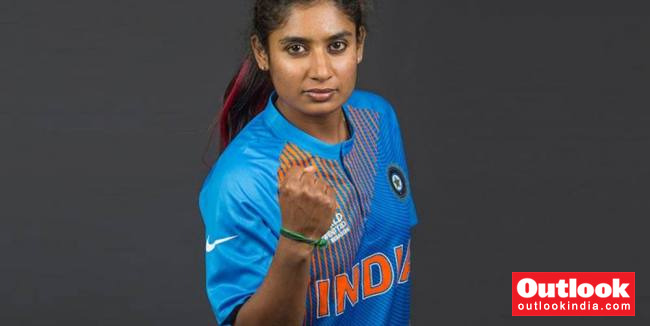 Mithali Raj on Tuesday slammed Committee of Administrators member Diana Edulji and coach Ramesh Powar, saying the two are biased against her and have tried to “destroy” her. In a scathing e-mail to the BCCI, which is in possession of PTI, the women’s Test and ODI captain said her dropping from the World T20 semi-final against England reduced her to tears and left her the most deflated in her over the two-decade-long career. Heard of Iceland’s mystery spinner Kato Jonsson who bowls the backspinner?